I really wanted to like this book, (obviously I bought it). I love the Last Days and have read quite a bit about it. This book however didn't really have anything new to offer on the subject. It only has 114 pages and it seemed as though there were several subjects discussed that weren't relevant to the Last Days. In fairness, if you don't know much about the last days and the subject worries you then you may like this book. For 20 bucks I thought it was lacking. A great read that will help and inspire you! A hopeful look at an often confusing topic. One of the things that I have always loved about Robert Millet's books is how readable they are, how well he explains complex doctrines for the lay reader. 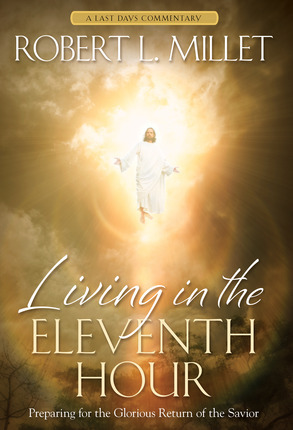 In this book, he takes on a complex and rarely understood topic: The Second Coming of Jesus Christ. I found it interesting that he starts the book by discussing his own attitude toward the topic, how as a child he was terrified of The Second Coming, but as he's grown and experienced life, he's learned to look forward to it. I also really appreciate how he uses scriptures to make his points about preparing for a day in the near future that only God Himself knows for sure. I love how he focuses on the greatest need is for us to be SPIRITUALLY prepared, to repent and access the blessings of the Atonement in our lives. A truly inspiring look at a challenging and sometimes scary topic that relates to all of us. Highly recommended. 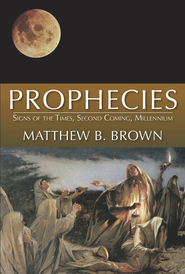 Millet gives a detailed discussion of a few signs of the Second Coming and even more attributes and cautions we as Latter-day Saints living in the last days ought to be aware of. A great reminder of gospel truths, Millet sticks to doctrine and avoids speculation. The binding says, "Book One," so there will be more to come! I can't wait to read the next book. This is a beautiful first installment for Latter-day Saints living in the "eleventh hour!" 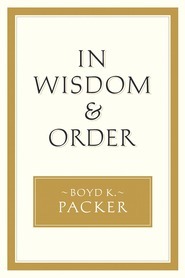 This book is a good reminder of what we all need to be doing daily to prepare for the Second Coming. Since nobody knows when it will be, we need to be prepared at all times. There are lots of scriptures, quotes and personal stories included. There are some great insights and discussions and towards the end, he has a chapter on knowing the signs of the times. He doesn't go into them in any detail but shares principles he has gleaned over the years relative to reading the signs of the times. He ends by listing some of the personal responsibilities we share as we do our part to prepare the world for the Second Coming of the Son of God. I enjoyed reading this book and I felt like I was able to check off some things that I'm doing well and also determine the areas where I need to make improvements. This is a book that reminds us that there is a lot to look forward to in the coming days and years and we need to be full of faith rather than fear. Although there were many quotations which were interesting to read, there is nothing in this book that has not already been said but in a different way. 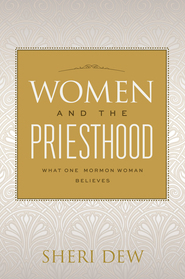 To the new member of the church, this writing may put many things into better perspective. To a member of the church who reads the prophets and apostles on a regular basis as we have been instructed to do as members of the church, the author sheds little light or furthers our understanding of the scriptures. After reading many books by this author and coming away satisfied with what I learned, I must say I was disappointed with this book. "We are left to ponder and wonder about many things." "Perhaps we are left to ponder to keep us alert and attentive to the commandments should the Lord come in our day." As many know this will be a both GREAT and TERRIBLE day. 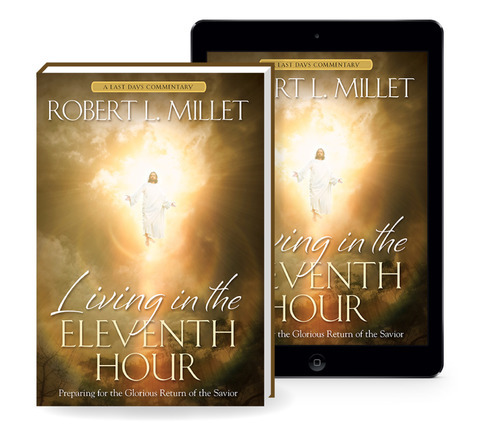 Robert L. Millet has given us the WONDERFUL book to help put our minds at ease and to teach us what to look for and how to prepare. "Steadfastly doing the small things that allow us to live each day with faith, rather than fear, builds our trust that the Savior's return to earth to rule and reign will be a glorious and welcome event." A lot of these types of books create a panicky feeling inside of me. I feel like the end is so scary, even if it's something to look forward to. I loved the way this book was written in a way that made me feel at peace with things. This truly is a time to anticipate, rather than dread. I loved what the author said in the preface--"My intention is not to frighten but to fortify; not to startle but to solidify; not to be sensational but to be sound." He did an excellent job of doing just what he claimed he'd do. I enjoyed the way scripture and General Authority quotes were woven into the commentary, as well as modern thoughts and applications to our own lives today. I was able to find relations between the person stories given and my own life and I was filled with hope as I read this book. There was a lot of good information in here, especially in the Glossary. My mind was opened to a few new ideas that I hadn't considered before and I'm enjoying pondering on those. 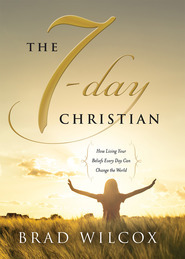 I highly recommend this book for those looking for an uplifting and encouraging source about the Last Days.